Registered as a part of the March Challenge. 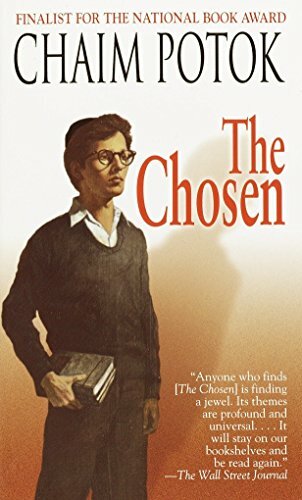 My mother wanted this book, as "The Chosen" is the first book in an interfaith book club she's joining. Since I was going to give it to her, I decided I would re-read it. I now have a much better background to understand this book than when I read it high school, many years ago. I know a lot more about the Talmud, about Chassidism, even about World War II. Reb Saunder's weird method of raising a kid in silence is, AFAIK, completely unknown within the Chassidic community. I think the author, though, is trying to say something more about silence in general. I'll be handing this book over to my mother at a family post-Rosh Hashanah dinner party on Saturday. To be given to my mom.